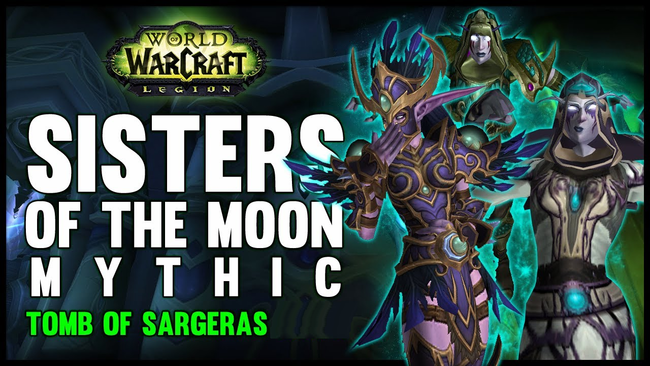 Sisters of the Moon @ Tomb of Sargeras has been implemented on all modes, including Mythic. Congratulations! The lottery for April has just started ! Click here for more info on how to join ! CLASS MOUNTS have arrived to WoW Freakz with epic scripts. Check the trailer below and see for yourself. Guide here and bug report here. We're also hosting a lottery with $$ ingame shop prizes which you can spend on anything you want. All you have to do is like and share this Facebook post (make sure you share it publicly). Prizes: 1x 50$, 3x 20$, 5x 10$, 20x 5$. We'll announce the winners Thursday on 14th March. Drop it like it's hot! PvP Brawl: Temple of Hotmogu is here this week! Mistress Sassz'ine @ Tomb of Sargeras has been implemented on Normal, Heroic and LFR. Mythic mode will be enabled after 1-2 weeks after we confirm the boss is ok.
Winter just doesn't want to leave... this week's PvP Brawl: Arathi Blizzard ! Cathedral of Eternal Night has been implemented on all difficulties (including Mythic+)! Artifact Traits have been re-added to the WoW Shop, however max buyable in shop is 71 traits (51 normal traits + 20 Concordance traits. Please BE CAREFUL when you choose your traits, you can also get 50 normal + 21 concordance but we don't recommend that, you will lose a very important normal trait). After long and careful consideration we have decided 71 traits is the approximate maximum number of traits obtainable on 7.2.5 on our server, allowing more would cause unbalance. All players who bought 54/54 traits on 7.1.5 have received 71/101 for free. Also, when we update to 7.3.5 you will receive the max traits amount for 7.3.5 for free too.